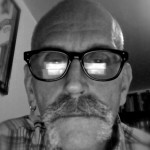 The 100th Monkey Press is pleased to announce the publication of the Magical Record of Victor B. Neuburg. 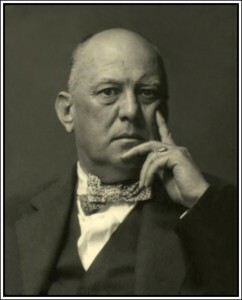 On 8 April 1909 Victor B. Neuburg took the Oath of Probationer in the A.A. Aleister Crowley’s newly formed magical order. 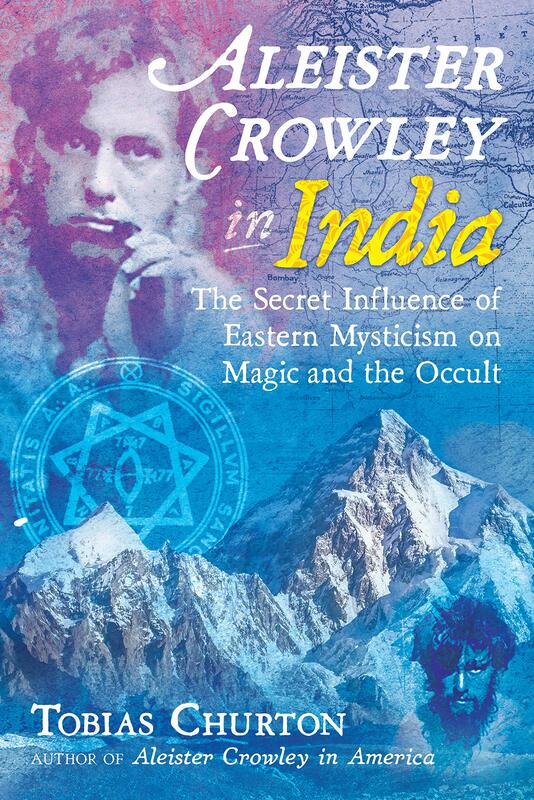 In June of 1909 Neuburg traveled from Cambridge to Crowley’s home, Boleskine House. 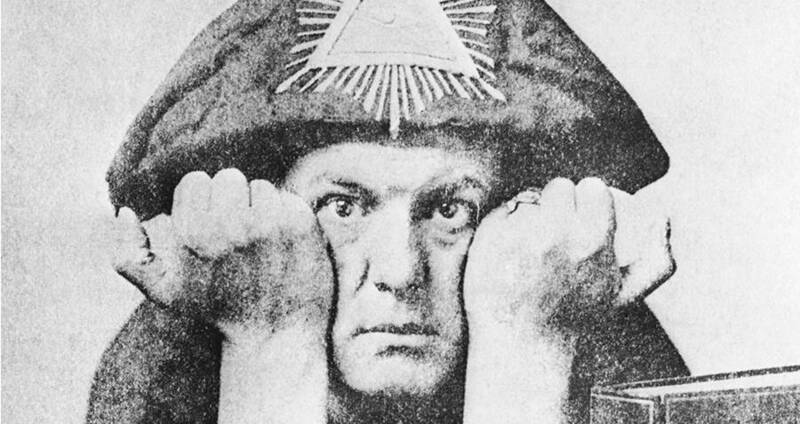 The purpose of his visit was to begin a 10-day magical retirement under Crowley’s guidance. 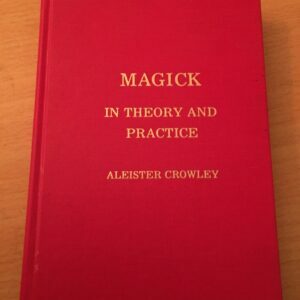 This magical diary provides a detailed look at Crowley’s method of training and Neuburg’s experiences during this 10-day period from 18-27 June 1909. 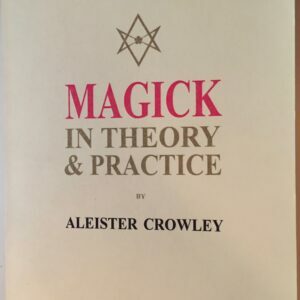 It’s a day-by-day record filled with minute detail, including Crowley’s notes and comments on Neuburg’s progress, or lack thereof, as the case may be. 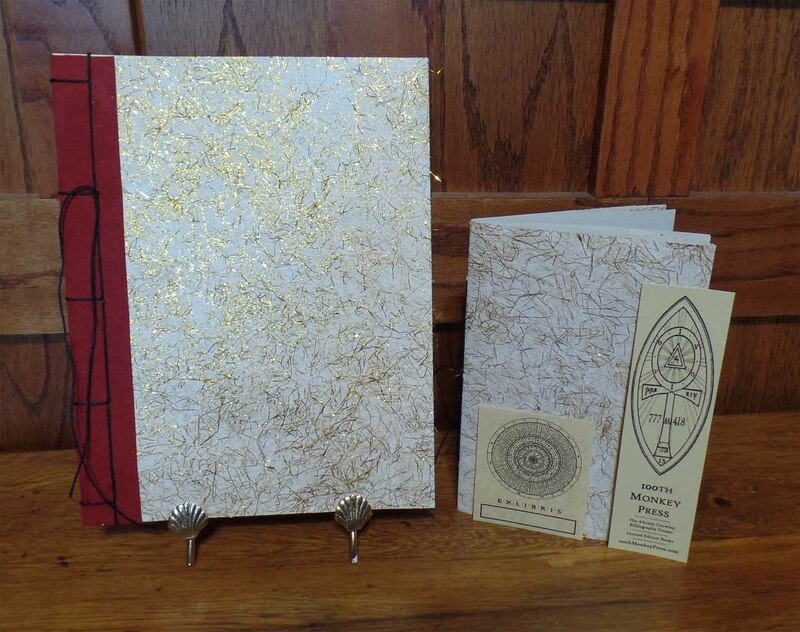 Each book is bound by hand and measures 7″ x 9″. 114 pages. The text is set in Sofia and Nyala fonts and printed in black, red and blue on a beautiful 24 lb., acid-free, Royal Laid paper specifically chosen for this project. 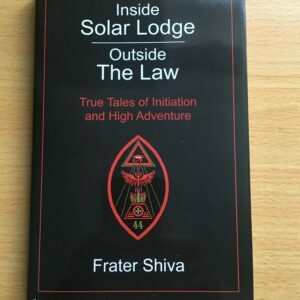 The cover is crafted from glued-up acid-free paper and cloth. Twelve large size (5 1/2″ x 8 1/2″) photographs of Boleskine House and the surrounding estate are included. These photographs document how Boleskine House appeared around the time Neuburg was visiting Crowley in 1909. The photographs are loosely contained in a string-tied portfolio crafted from glued-up acid-free paper and cloth to match the binding of the diary. A custom bookmark and bookplate is included with the set. 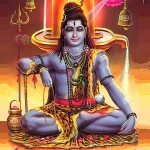 This edition is limited to 75 numbered copies. Price USD $23.95.